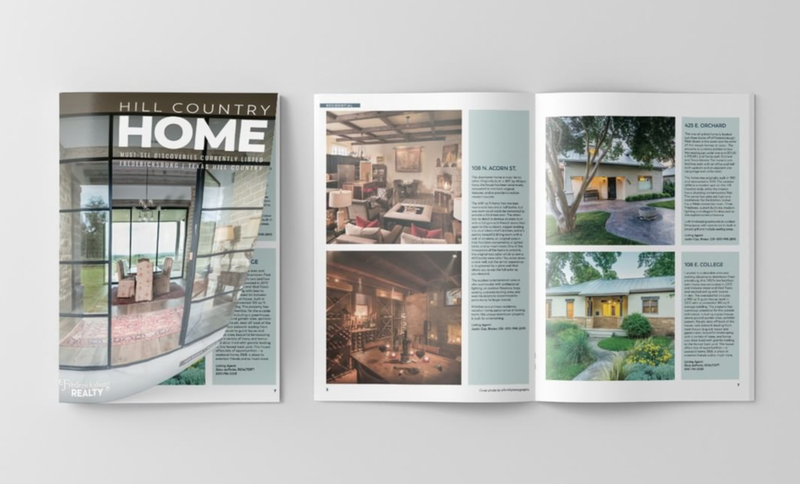 — Country Living Magazine on our listing; "Settler's Crossing". This is not your everyday Fredericksburg home. Built for entertaining with a nod to its historic past, this home is luxury living at its finest. When selling your property, it’s important to attract the right audience to get the best offer. From professional photography and custom brochures to smart online marketing and social media, we leverage “surround sound” marketing to maximize exposure. Our Ranch Division, “Texas Ranch Realty,” can assist you with the complexities of buying a ranch or raw land. Water and mineral rights, tax exemptions, ranch and wildlife management, improvements and conservation are all critical components to consider when making a ranch purchase. Our experienced agents can help you navigate these issues to your advantage. Our agents have years of experience helping clients buy and sell properties. Our range extends well beyond Fredericksburg with satisfied clients in Bandera, Johnson City, Doss, Round Mountain and more. Are you interested in buying or selling a property? Let us show you how we can help you exceed your real estate goals.